Now it's easier than ever to save money and enjoy a healthier, more comfortable home! At Alber Service Co., we offer easy-to-use financing options for each of our clients. During our in-house visit, your home energy specialist can explain how our financing can work for you! 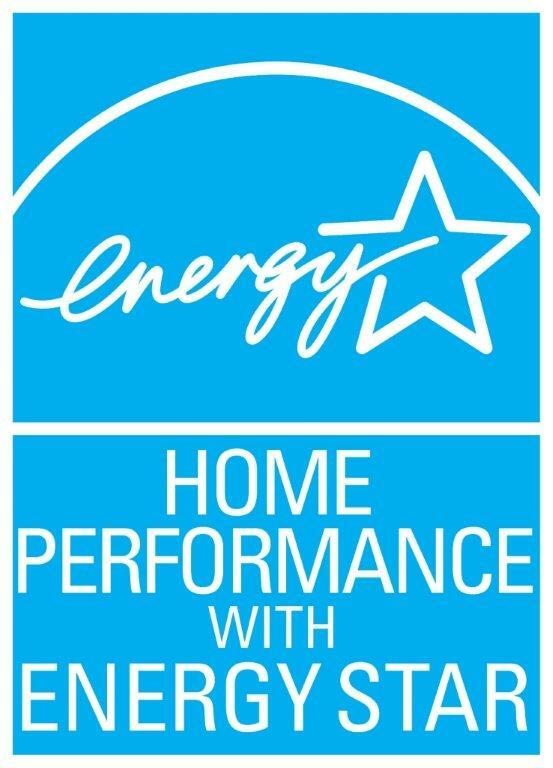 Alber Service Company participates in the NJ Home Performance with the ENERGY STAR® Program. Qualifying customers can receive rebates up to $4,000.00 and 0% financing on additional $10,000 of energy-related improvements. Receive a $4,000.00 rebate and up to $10,000 in financing at 0% for upgrading your heater, ac, hwh, insulation and or air sealing.